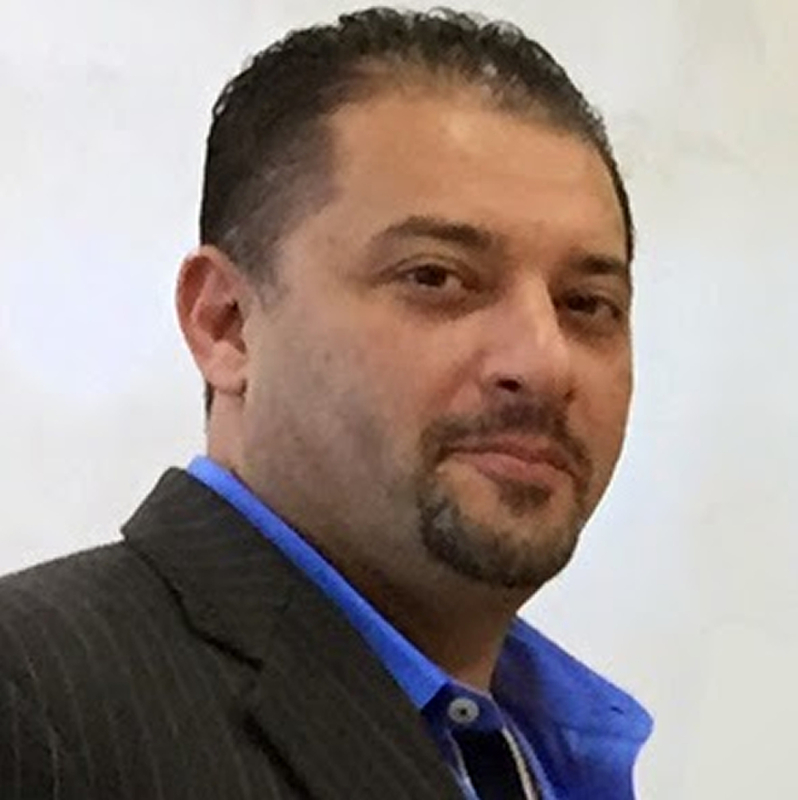 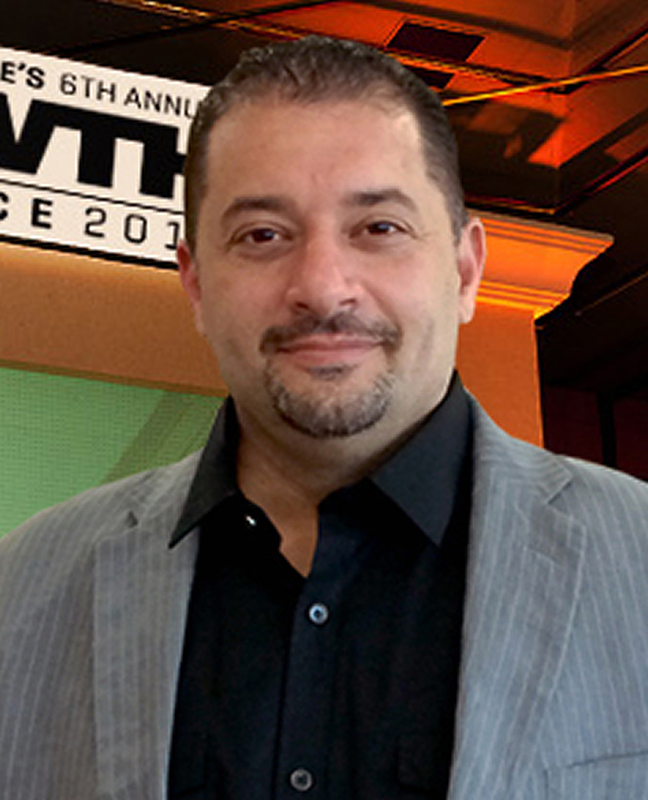 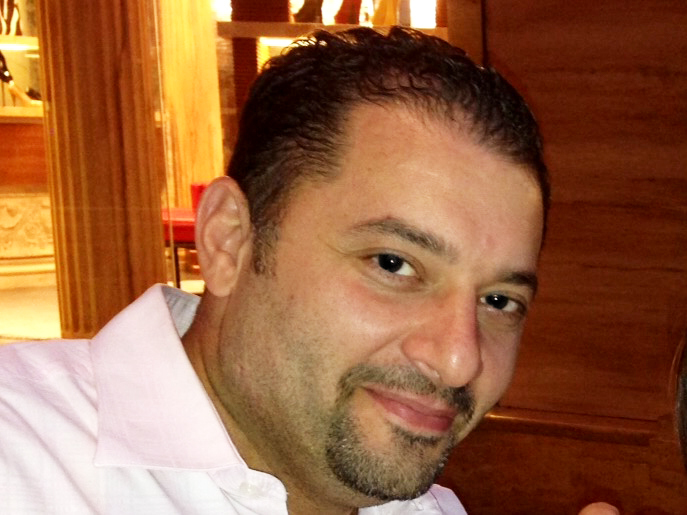 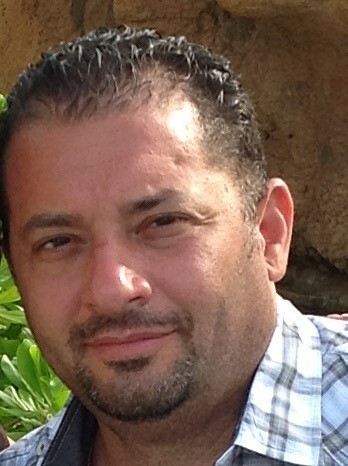 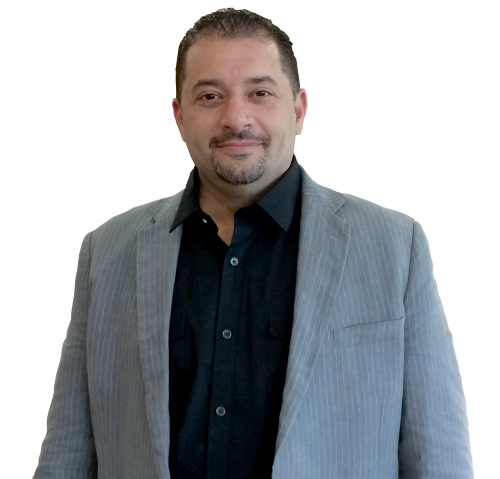 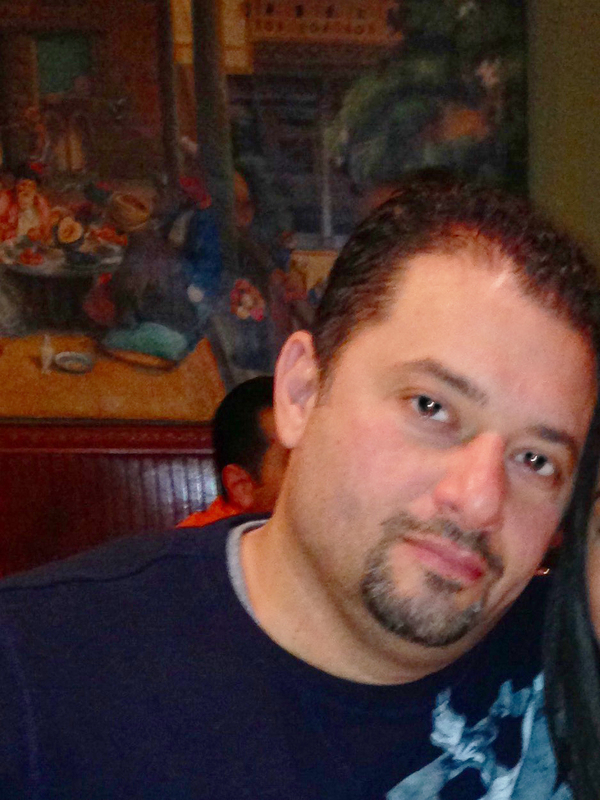 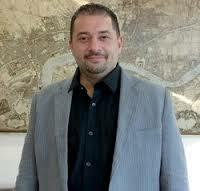 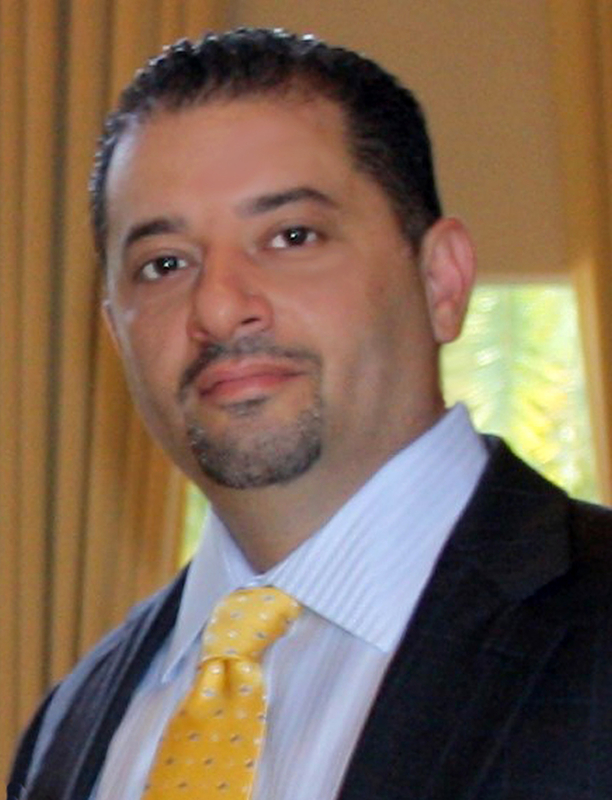 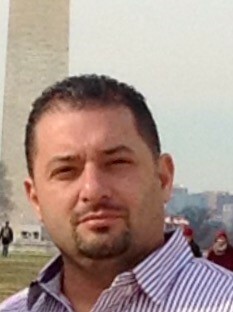 Issa Asad is the CEO of Q Link Wireless and Quadrant Holdings, both located in South Florida. 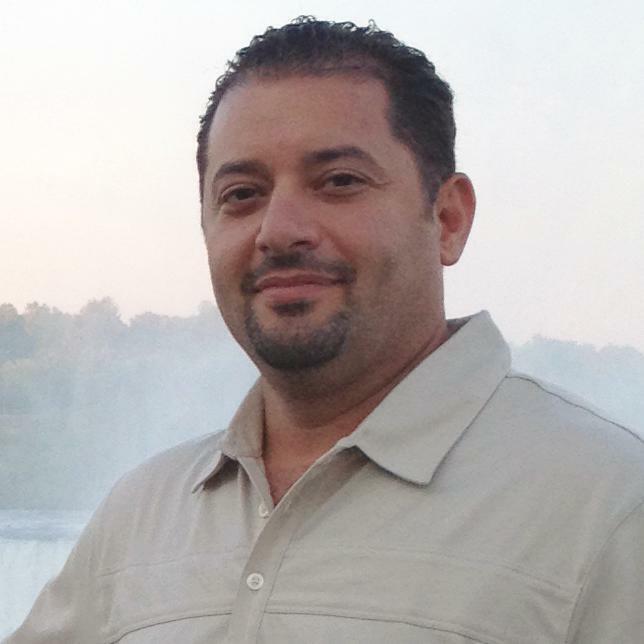 This Florida-based entrepreneur is charging forward as a leader in the telecom industry, using his expertise to provide prepaid wireless service and prepaid phone cards. 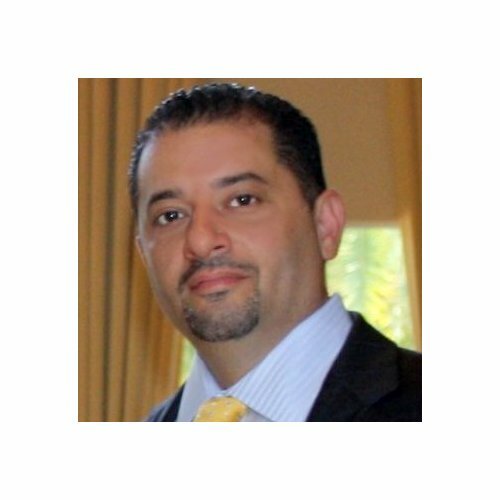 Mr. Asad uses his extensive experience to share ideas and information on technology in South Florida. 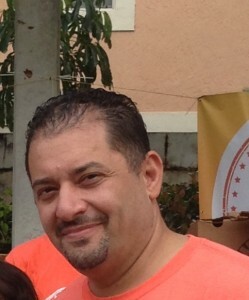 Issa Asad Florida.